Take a look at the table above we can clearly see that Canon 1DX Mark II features better sensor and image processor and the killer combo responsible for upscaling the overall perofrmance of the camera. The Canon 1DX mark II comes with slight increase resolution that will sure help commercial photographers to get more detail in the image that will sure help while taking out the large print-outs. More resolution also helps you while you re-compose your image while setting in the chair via digital zoom, however the 2MP difference won’t will never allow me to invest $5999 and buy a new camera instead of my current 1DX. 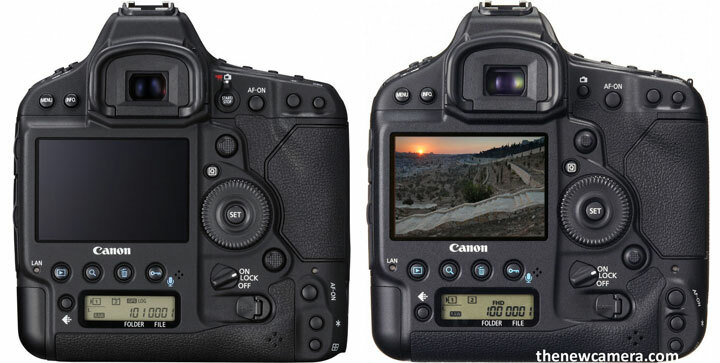 Introduction of Dual-Pixel CMOS Auto Focus sensor inside a Canon fullframe camera – Canon 1DX Mark II is the Canon first still FF DSLR to get the Dual pixel AF technology, although we have told you earlier many times that Canon will soon bring Dual-Pixel CMOS AF tech to FF DSLR after implementing it inside the 1DC cinema camera. The other biggest difference is the ISO range- The Canon 1DX mark II enjoys 1-stop more ISO than its predecessor, the Canon 1DX was limited to 2014800 on the other hand the Canon 1DX mark II was limited to 409600.. so the 1-stop difference will allow 1DX mark II camera to get cleaner images in low-light condition. 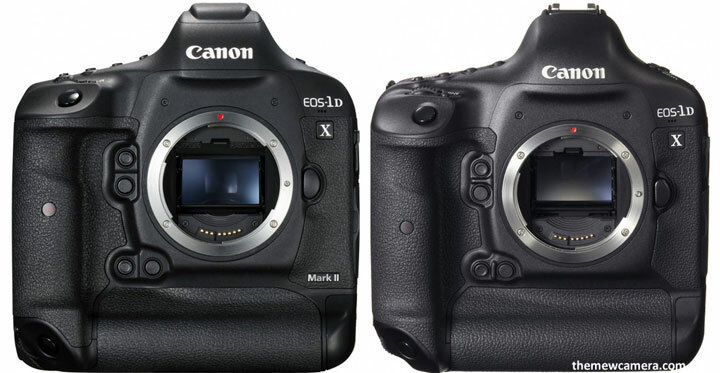 Althoug the Canpn 1DX Mark II camera features same AF system as of the Canon 1DX camera but there are some sort of improvements take a look. All 61 AF point now work at F8 aperture, it will be a great help while shooting brids or any other subjects with telephoto lenses. Verdict: For current Canon 1DX camera users I don’t recommend you to upgrade your camera with Canon 1DX Mark II, I suggest you to wait for the next version Canon 1DX Mark III.